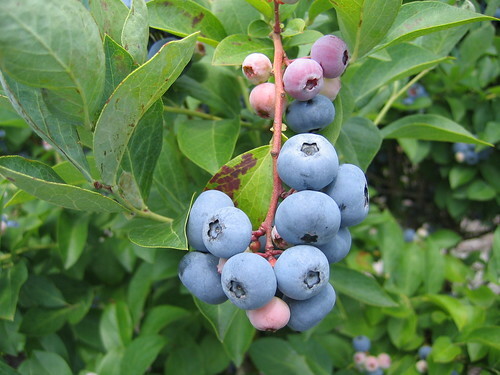 Columbus blueberry. A Rabbiteye variety. Blooming intervals of most varieties overlap enough to ensure adequate cross-pollination.